Ceramic Pro is a clear, liquid nano ceramic coating. This revolutionary technology chemically bonds to the surface, forming a rigid super slick top layer, thus protecting the substrate indefinitely. Ceramic Pro is designed as an industrial multi functional protective coating for all surfaces. It forms an exceptionally strong durable shield, resistant to solvents, acids, alkalies, UV rays, harsh weather conditions and corrosion. Ceramic pro will uphold branding integrity and enhance a new clean look as your or trailer is in service. The slick surface will prevent dirt and other contaminants from sticking, while UV protection in the coating prevents the decals and wraps from fading. 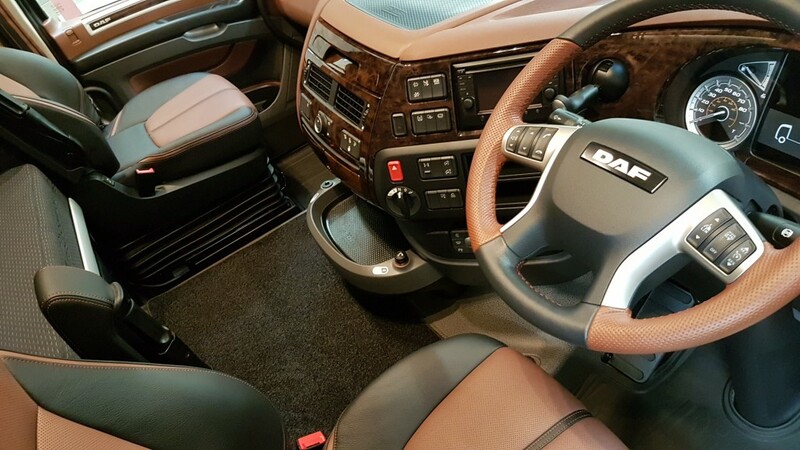 The coating will protect the vehicle’s exterior, interior,engine bay and all accessories from normal wear and tear, erosion, oxidation and corrosion. If maintained correctly a Ceramic pro truck should not age! 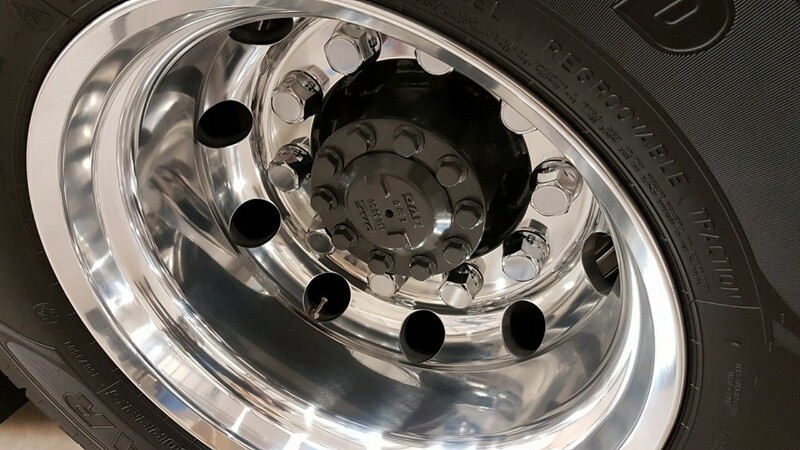 The slickness of the coated surface does not allow dirt, brake dust or other contaminants to stick to the trucks paint, aluminium wheels, stainless steel, plastics, chrome or glass. The coating is so slick and resistant to chemicals that contaminants can be removed with less aggressive and damaging wash methods. washing the vehicle becomes less labour intensive and is needed less frequently. Once cured Ceramic Pro is measured to have a hardness above 9H, Normal clear coat has a hardness between 2H and 4H. The coating reduces and prevents minor super fine scratches to your factory clear coat and act as a sacrificial layer. Any scratches in the coating are easily removed without compromising the integrity of the underlying clear coat. With Ceramic Pro the paint will not fade or age due to integrated UV and anti oxidation protection. Complex nano technology used in the Ceramic Pro product range allows ceramic nano particles to fill in the smallest pores , making the coated surface smooth, extremely slick and super hydrophobic. Ceramic Pro dramatically lowers surface tension, preventing environmental contaminants such as dust, chemicals, bugs, dirt, tar and graffiti paint from bonding to the surface. this is ideal for ease of maintenance in areas prone to oil, grease and other unwanted build-up. 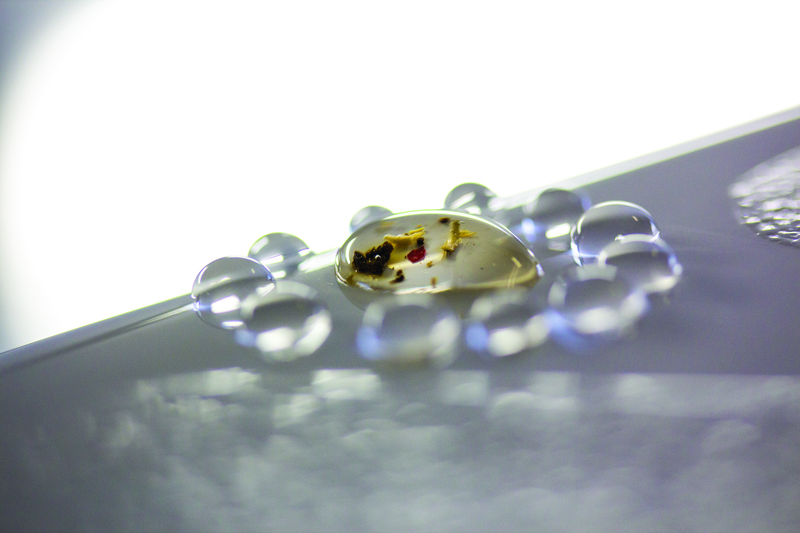 Water easily removes dirt from the surface by encapsulating it into water beads that roll off the surface. This is called the self-cleaning effect. Ceramic Pro is a one -time application if maintained correctly. Once the Ceramic Pro coating has cured, it can only be removed through abrasion, such as wet sanding. 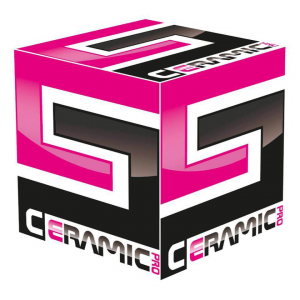 this puts Ceramic Pro in a category by itself, when compared to other coatings. Ceramic Pro coatings can only be applied by certified Applicators.